From 18 – 23 January 2010, Michael Pennington, one of Britain’s finest actors, and leading Chekhov specialist Rosamund Bartlett will host a series of shows dedicated to the work of this fascinating writer. The event has been organised to raise money to restore the White Dacha – the house in Yalta where Chekhov wrote Three Sisters and The Cherry Orchard, which has now lost its state funding and is in serious disrepair. 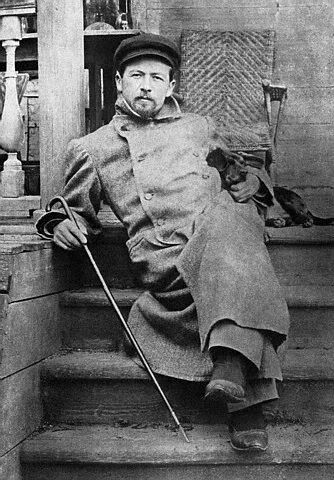 Renowned writers and directors have chosen their favourite Chekhov stories and plays, and will be discussing them alongside readings and performances by eminent actors. Michael Pennington will also perform his acclaimed one-man show about Anton Chekhov himself. A different show will take place each day and some performances will be accompanied by audience discussions about the great man's work.